Ludogorets and Crusaders meet in Ludogorets Arena, in a match for this phase of the UEFA Champions League (1st Qualifying Round). These two teams have never faced each other before, so this will be their first direct confrontation. The home team will make its debut in this edition of the UEFA Champions League with the intention of conquering a positive result, taking advantage of the home factor. The team comes to this match after a home victory over Slavia Sofia by (1-0). In the last 10 home matches Ludogorets has won 7 and tied 3. The away team has scored goals in 7 of the last 10 matches, so their defense needs to improve, but their attack has scored regularly. , since they scored goals in 9 of the last 10 matches. There is a tendency for goals in their home matches, as 28 of the last 31 matches have ended with Over 1,5 goals. Undoubtedly Ludogorets is one of the great favorites to reach the group stage of the Champions League and will fight for the qualification until the end, being that he does not want to give margin for the rivals to manage to surprise. The Bulgarians hope to do the homework with success, opening a great advantage and thus reducing concerns for the return game, which will be disputed away from their domains. 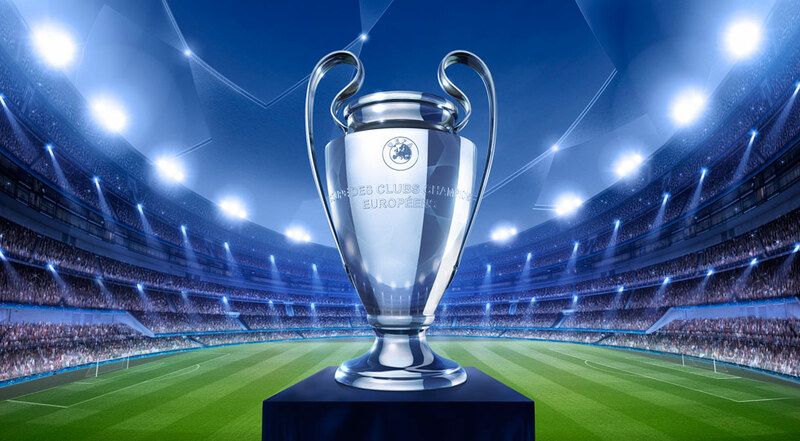 In the last edition of the Champions League the team was very good and reached the round of 16, being that in their country comes seven national titles in a row. The visiting team plays their first match in this edition of the UEFA Champions League with the intention of winning a positive result as a visitor. The team comes to this match after a home loss with Motherwell by (0-1). In the last 10 away matches for all competitions, the Crusaders has won 5, tied 1 and lost 4. The team has conceded goals in 8 of the last 10 matches for the opponent, so his defense needs to improve, but his attack has scored regularly, since he scored goals in 9 of the last 10 matches. In their away matches there is a tendency to have goals, since in 23 of their last 23 matches there were Over 1,5 goals and in 21 of the last 23 there were Over 2,5 goals. The league of Northern Ireland is undoubtedly very small and the teams of this league have little technical quality, but still participate in these previous rounds of the Champions League, although they have not achieved great success. The Crusaders once again disputed this competition and never managed to go far, because it had always been eliminated early and now it is difficult to believe that it can change this situation. However, he hopes to give the maximum of himself in the field, to at least hinder the life of the rival, because in this way he will show an evolution with respect to the previous editions.